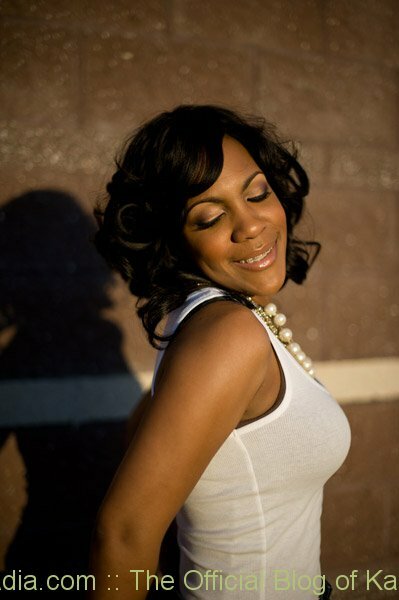 Kaisha Askins Blackstone (Kaisha Adia) is the embodiment of the phrase “well rounded musician.” She has been a touring background singer (for Billboard topping artists such as Vivian Green, Mike Posner and Demi Lovato), a 15 year high school music teacher, and has begun work on her own solo music project. 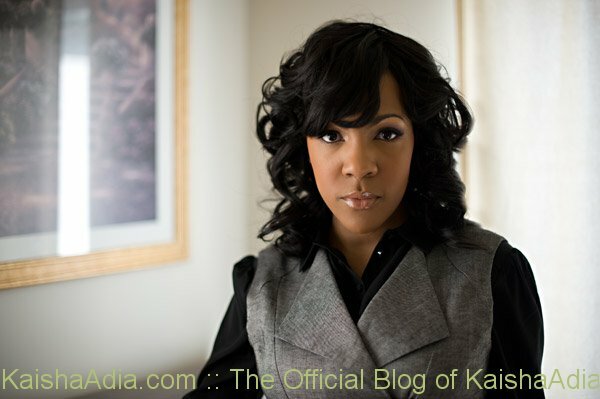 She is an accomplished businesswomen specializing in Music and Media Publishing, Branding and Finance in the Music Business. 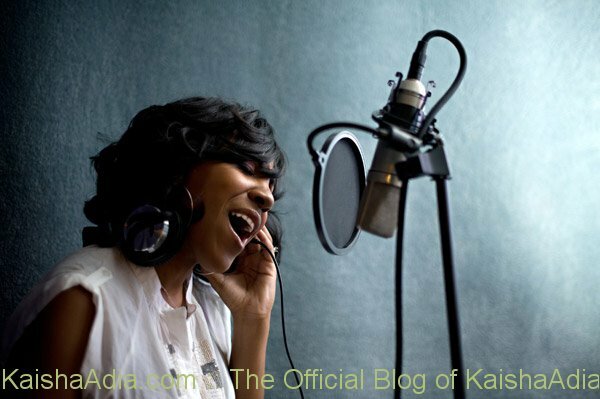 With each new branch on her musical tree, Kaisha’s root remains the same, the desire for quality in music. 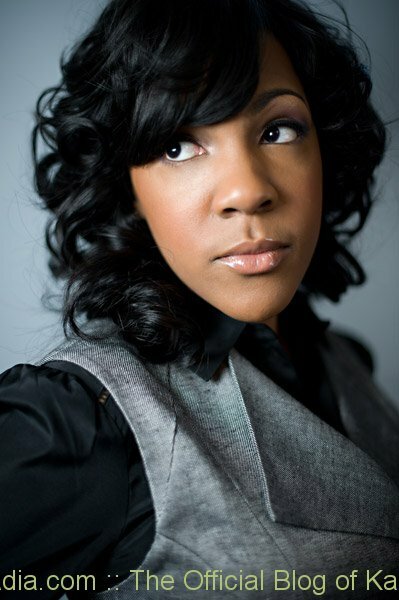 Blackstone was born in Baltimore, Maryland where she started creating her own songs to sing at the age of 4 at her home church. Cultivated by her mother’s strong musical influence and father’s acumen for business, it was set from the beginning that those two paths would align in her life. After earning her Bachelor of Science in Engineering from The Johns Hopkins University, she enrolled at The Peabody Conservatory of Music for a Masters in Recording Arts & Sciences. The opportunity of a lifetime arose for Kaisha to live her dream as a touring singer and her Dean gave her the encouragement to pursue it! As her desire for business never faded, her strength in cultivating and promoting quality music grew. In 2001, Blackstone launched Ray’s Sister Publishing, LLC, a Music Publishing Administration and Web, Print and Media Branding company. Additionally, in 2006, a fast paced rise to District Branch Manager with PNC Bank gave her all the skills she needed for the next chapters of her musical journey. 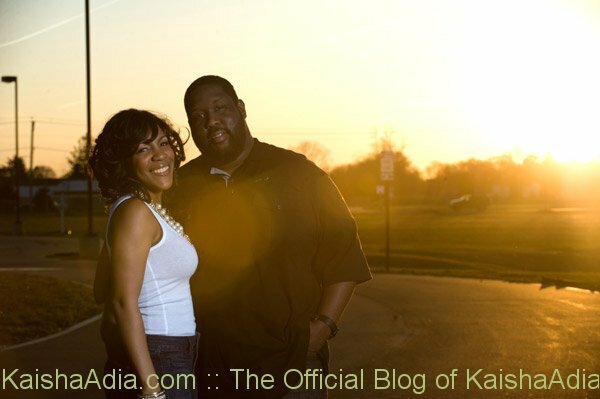 In 2009 Blackstone partnered with her husband, Adam, to start company BASSic Black Entertainment, LLC (BBE). BBE is a full music service company that provides live music production, musician staffing, artist development and studio production. Under the same moniker, they launched the BBE Record label in 2013. 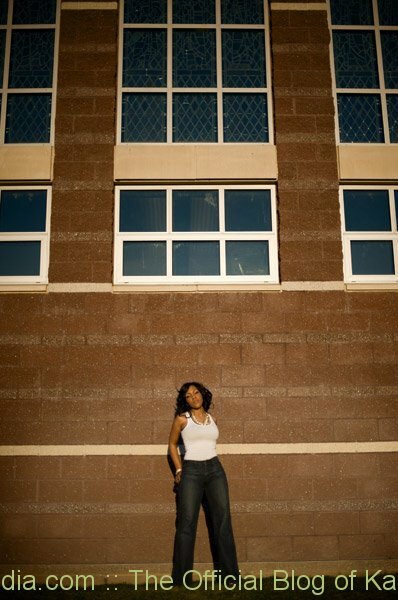 Kaisha Blackstone’s expansive background keeps her as a sought after resource for the music community and as her core values of faith and family center her, she continues to expand her musical empire. 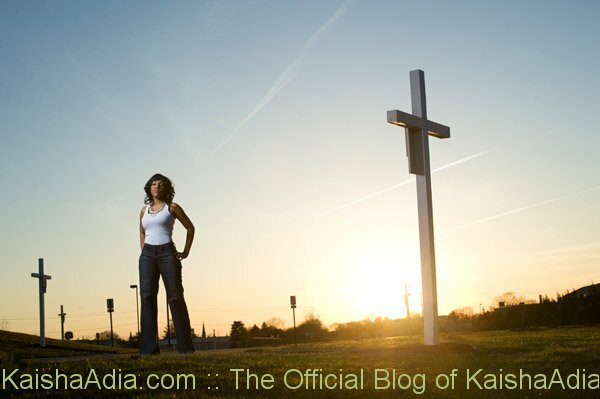 You can follow Kaisha on Social Media on Twitter: @kaisha or via her Facebook Fan Page @kaishaadia.